If you’ve ever doubted your power to help get cats adopted, you can rest easy. Look who got adopted! I’m thrilled to announce our foster girl’s sister, Vanna was adopted. 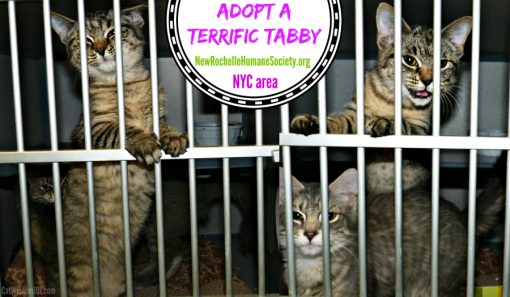 Plus a few other wonderful cats at the New Rochelle Humane Society have gone to new homes. Seeing empty cages makes my day, so thank-you. 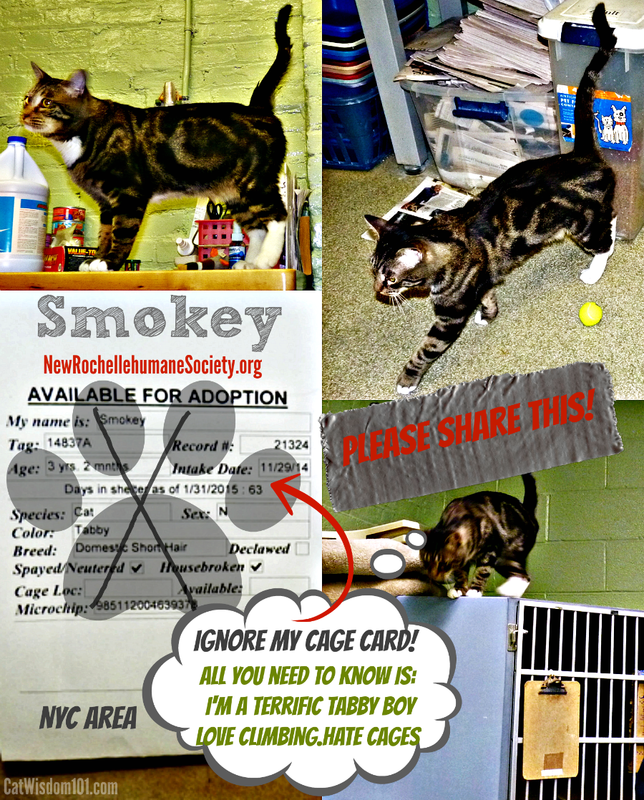 Visit, share or sponsor Smokey’s Petfinder Profile and SHARE this graphic or post. And it looks like kitten season is here! How do you feel about tabby cats? Hey Smokie, I know that tabby cats are so wonderful so your turn is coming! 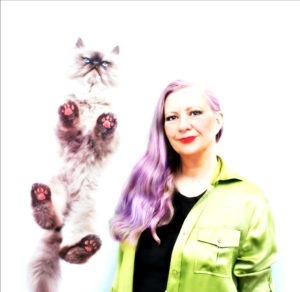 Paws up for Vanna! We hope it’s Smokey’s turn soon, too. That’s great news about Vanna. I hope Smokey’s turn is coming up very soon. His short video on Petfinders should do the trick. Beautiful markings and so friendly! HAPPY DAYS!!!! 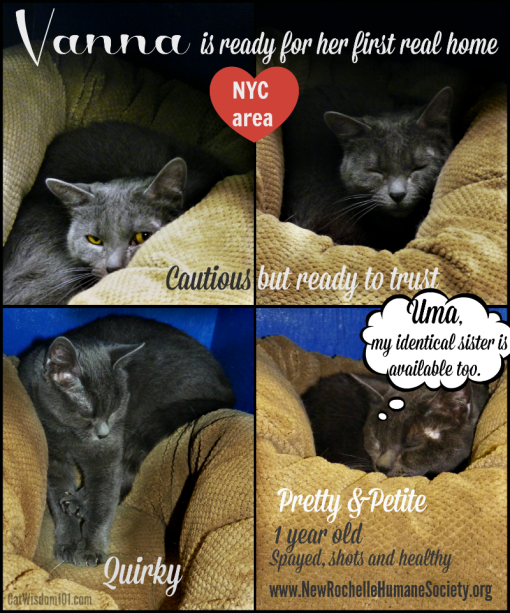 We are so glad to hear that some beautiful little kitties are finding furever homes!!!! We keep purring and praying for all!!! That is such welcomed news! We love hearing about forever homes. Has kitten season officially begun already? Congrats on the wonderful new home for Vanna! – Alana. officially it’s spring but there are always early birds. What fantastic news for Vanna! A cat at our shelter last week found a home after waiting for TWO years…there truly is a home for every cat if people would just be patient. I love it when the oldtimers finally get a chance! We are so pleased with that news and hope Vanna will have a happy life with her new family. So happy Vanna has a home…………..we pray every single day to hear stories of successful adoptions EVERYWHERE……Makes me warm inside! Yay for Vanna! We purr that many other kitties will find their homes too. Yay for Vanna!! We love a happy ending.